Got a question? Want to know more? 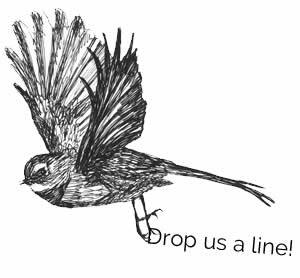 Drop us a line!